With countless stroller types, makes and models for sale, it’s nearly impossible to decide how to choose one over another. Let us make your decision a little easier. We put two popular stroller models head-to-head in a side-by-side product comparison to help you decide which one is the best fit for you and your little one. Here’s our analysis of the Graco FastAction Fold Jogger Click Connect Travel System and the BOB Revolution SE Single Stroller. NerdWallet takes you shopping: The first contender in our stroller matchup is the Graco FastAction Fold Jogger Click Connect Travel System, Gotham. This product is more than just a jogger. It’s a travel system — meaning it includes a foldable jogger stroller as well as the Graco SnugRide Click Connect 35 infant car seat. Designed as a crossover stroller, this Graco model is suitable for traditional strolling as well as all-terrain jogging. The lightweight product weighs in at a manageable 30 pounds (excluding the infant car seat) and can be folded up in just one second. The stroller also features a sturdy frame, lockable front-swivel wheels, a canopy for protection from the sun and plenty of storage spaces. And in case you ever want to change out the included car seat, this jogger also fits with any Graco SnugRide Click Connect infant car seat. The drawback of this model? If you don’t need a car seat, you’ll be paying for a component you might not get much use out of. NerdWallet takes you shopping: Next up is the BOB Revolution SE Single Stroller. Slightly more expensive than the preceding model, this jogger stroller is available in black, navy and orange. 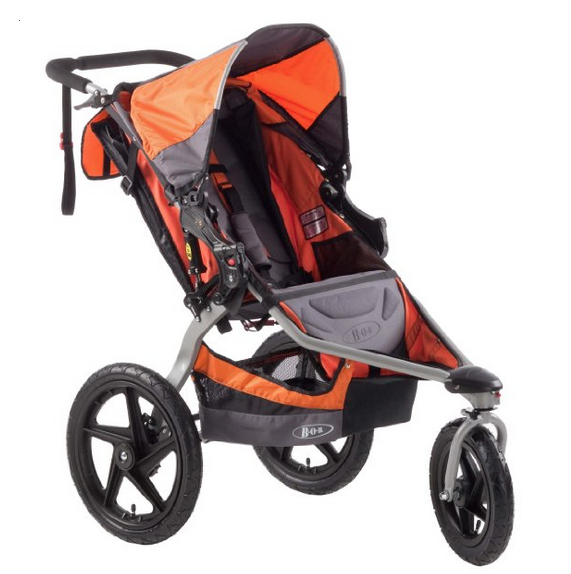 Similar to the preceding stroller, this product boasts high customer reviews on Amazon. Also in common, this BOB baby product is a jogger designed for outdoor-oriented parents who want to take their children on the go with them. 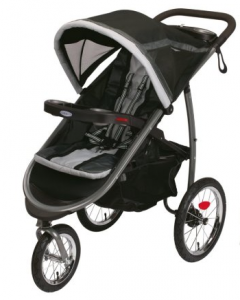 This stroller features safety features such as a padded five-point harness, parking brake and wrist strap as well as a canopy for protection from the elements. For your child’s comfort, the stroller’s reclining seat is adjustable and padded. For your convenience, the product boasts two interior pockets, a seat-back pocket and a hanging basket. The drawbacks of this model? 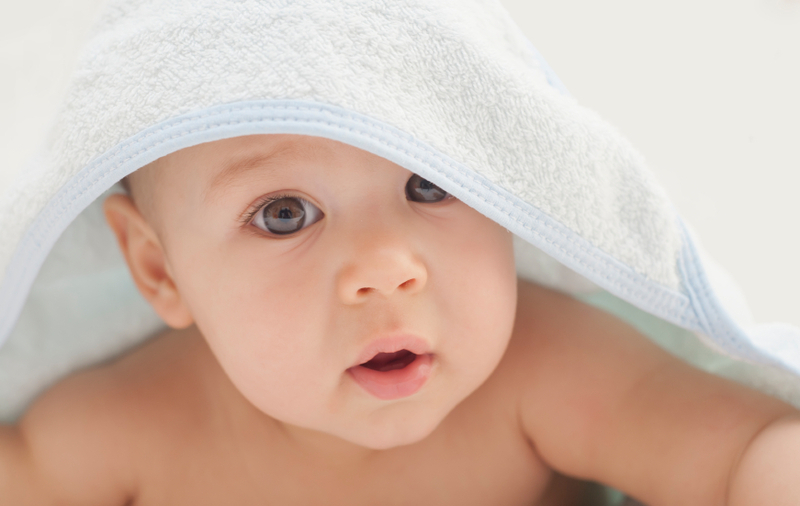 At $368 (regularly $459.99), it’s more expensive than the Graco — $259.03 (regularly $319.99). Additionally, since the BOB model isn’t a travel system, it doesn’t include a car seat, but infant car seat adapters are available to fit Britax/BOB, Graco, Chicco and Peg Perego infant seats. The stroller you choose will come down to the features you value most in a baby transportation system. For more stroller shopping tips, check out our guide to getting the best deal on a stroller.